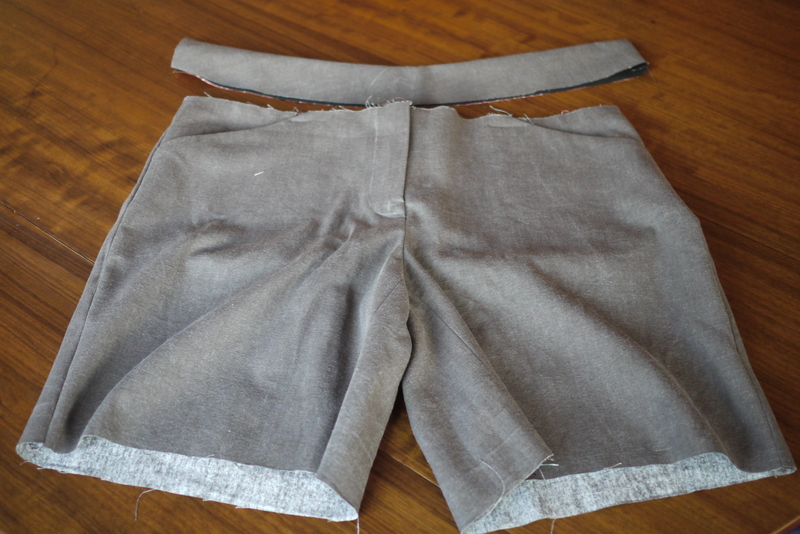 This was the week I took the plunge and started on my first pair of Thurlow trousers. It’s a pattern that crops up over and over again in sew-land, and as a pear-shaped person, it’s been on my to-sew list for a while. I didn’t have enough calico to make a toile (muslin), and I was loathe to buy anything I knew I wouldn’t wear. But earlier this summer, my lovely best friend sent my son a birthday present from Amazon, which came wrapped up in one of their brown gift bags. 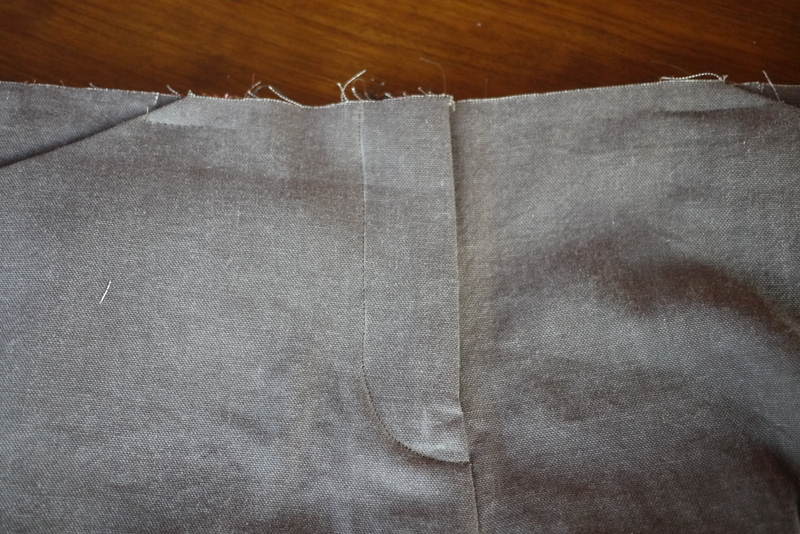 Five minutes with the seam ripper later, and I had just enough fabric to run up a pair of shorts – for free! 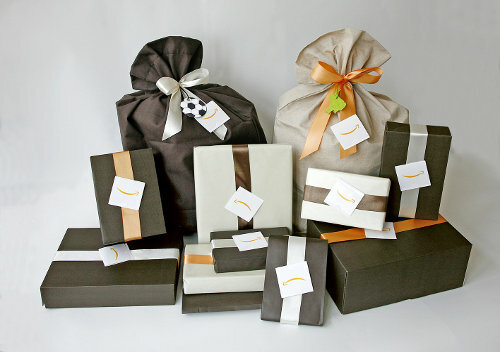 I’ve used one of the large brown gift bags to toile a pair of Thurlow shorts. So that was excuse number 3 out of the window. It was time to be brave and get over numbers 1 and 2 as well. I did say I was going to challenge myself this year and learn some new techniques… Lauren’s Lladybird blog has a great sewalong for the Thurlow, so I dived in on Monday, cutting it all out. I decided to aim for a wearable toile – and grab the chance to practise those welts and the fly-front – so I cut out all the pieces and dived in. 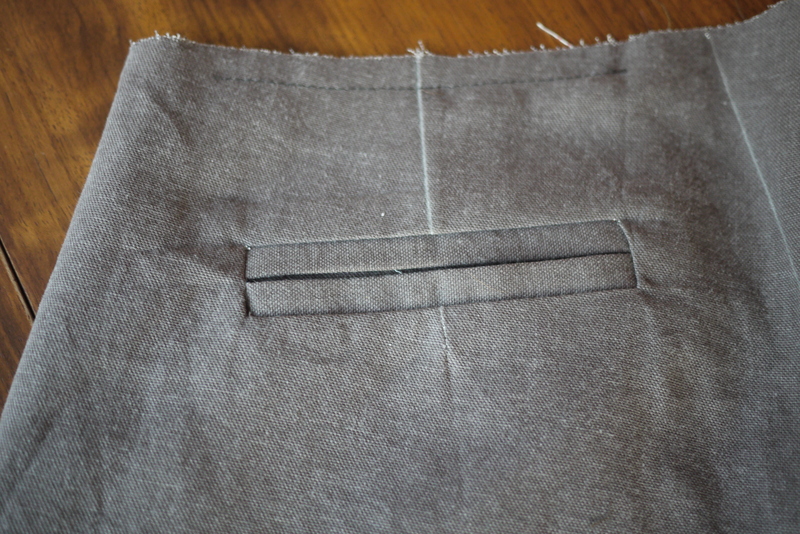 I haven’t quite got the waistband on yet, so I’ve not been able to assess the fit yet, but I’m very pleased with my first attempt at welt pockets. The sewalong instructions really helped, as the pattern instructions are a bit sparse in places, and Lauren’s included photos of every step which helps you distinguish which pieces are which much more easily than black and white drawings. The fly-front zip didn’t go quite as smoothly – I’ll confess there was a fair bit of unpicking involved. Seriously, how do I get the zipper foot past the zip pull without veering off course? Am I stitching too close to the zip, or is there some trick I’m missing that everyone else knows?! But still, it’s in, and I’ll take that for a first try. Fingers crossed I’ll get the waistband on this week and then the fitting fun can begin. Have you made the Thurlow trouser pattern? How clear did you find the instructions? Looks like you’ve made a great start, both the welt pocket and fly zip look very good. Regarding the zip, I used one that was a little longer than needed, that way you can keep the zip pull completely out of the way when sewing the fly and then just trim off the excess tape after the waistband is attached. Good luck with the fitting! Thank you for the zip tip! I’ll give that a try on my for-real version. I’ve decided to add 1 1/2 inches to the crotch depth so I’ll be needing a even longer zip now.